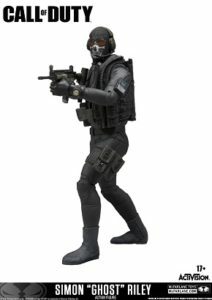 McFarlane Toys will bring a line of collectible figures based on the blockbuster video game franchise played by millions worldwide, Call of Duty. 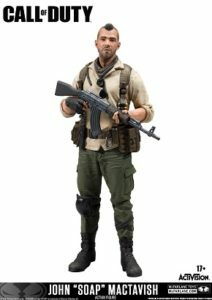 The first wave of hyper-realistic Call of Duty collectible figures will include fully articulated, fan favorite characters, including the iconic John “Soap” MacTavish and Simon “Ghost” Riley from the famed Call of Duty: Modern Warfare titles, with more characters spanning the franchise to be revealed at a later date. Call of Duty collectible figures will be hitting major retailers in the fall retailing at $19.99 USD. 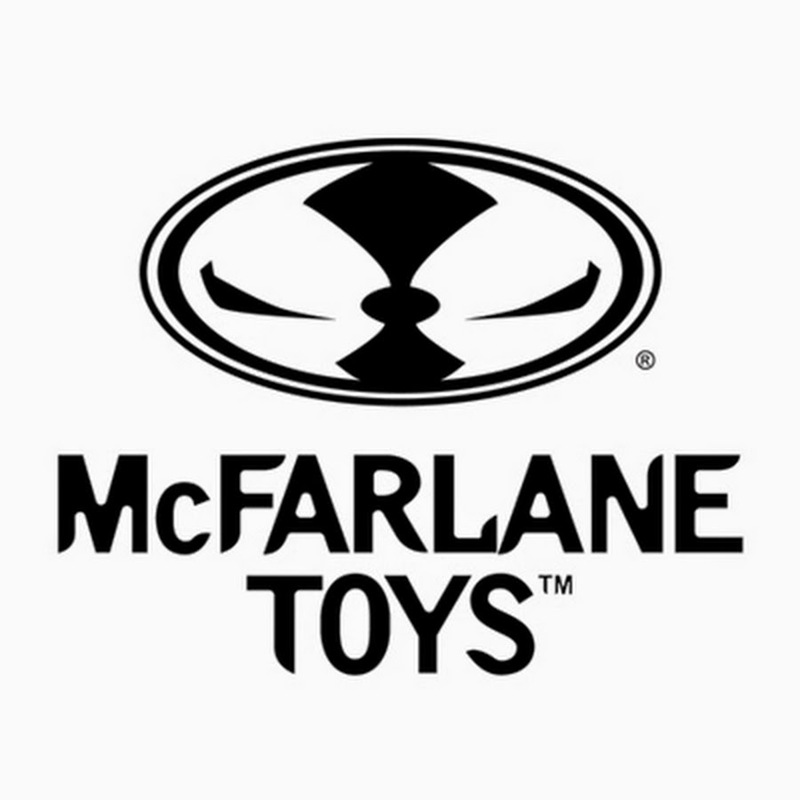 For updates and breaking news regarding McFarlane Toys, fans can visit www.mcfarlane.com as well as check out the McFarlane Toys social media channels. 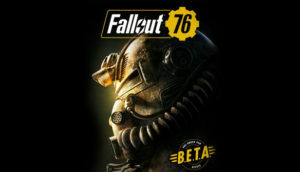 Games Podcast 279 | Why Are We Not In Charge! 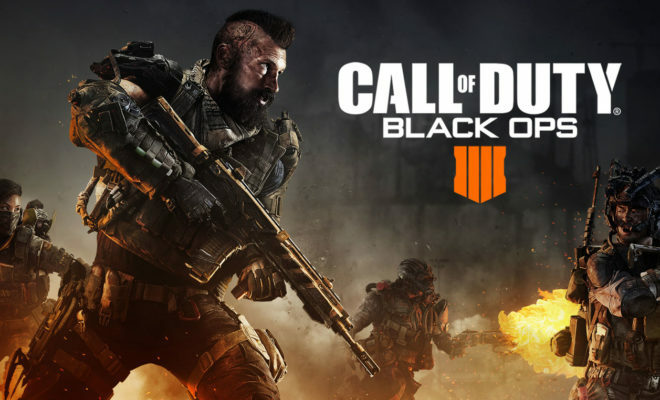 Call of Duty Black ops 4 (PC): Blackout Friday stream. 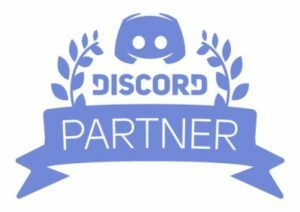 Introducing Indies: Kill All Monsters!